Cooler weather means kids are cooped up indoors and so is their energy, which may be driving you a bit wacky. This is a fun and quick game that can be used for kids of various ages whether it's a rainy day indoors, a snow day home from school or an inexpensive party game to play at your child's birthday party. Purchase a large bag of various colored craft pom poms, I like to use the kind that are about a half inch in diameter or smaller. 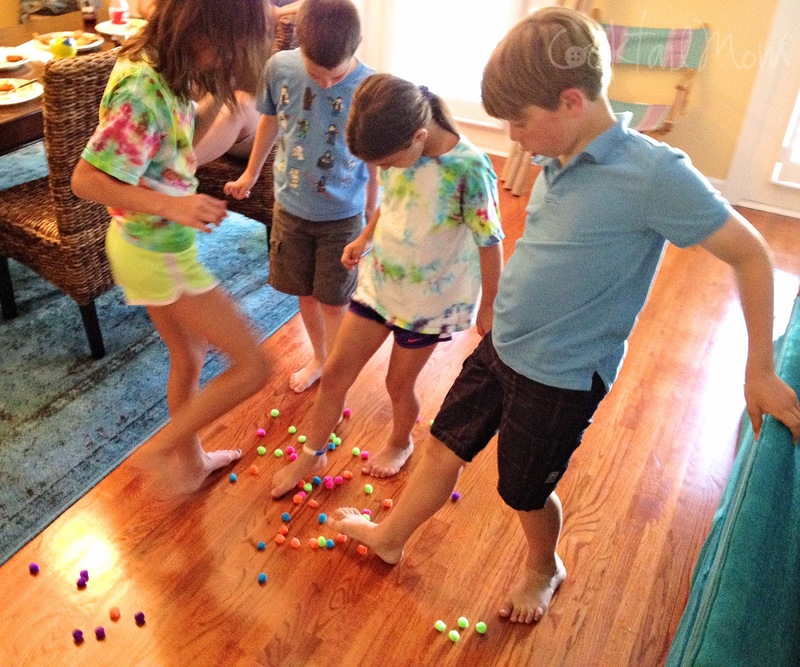 Throw them in the center of the floor and have the kids try and pick up a particular color for one minute only using their feet. The person who gets the most balls of one color in a pile is the winner. 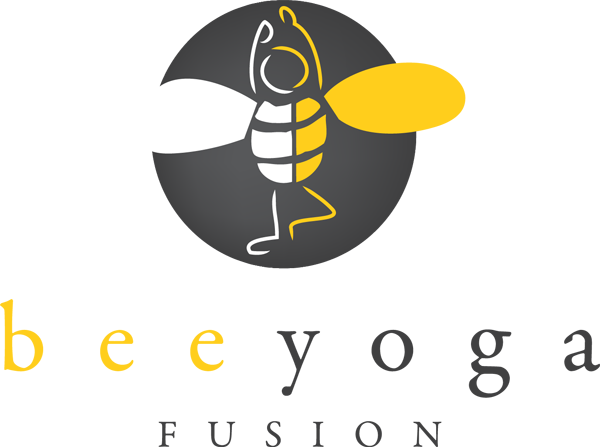 Not only is this game quick, easy and great for all ages but it also builds the muscles in the child's feet which will help their yoga practice, dance technique and soccer skills.